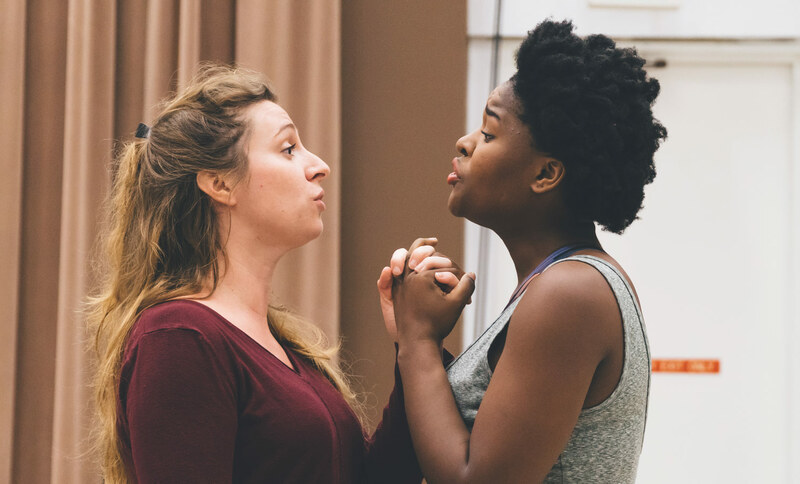 This Wednesday, the USC Thornton Opera program will open a double bill of delightful, but rarely-performed one-act French operas — Le Rossignol (“The Nightingale”) by Igor Stravinsky and L’enfant et les Sortilèges (“The Child and the Spells”) by Maurice Ravel. But what does an opera about a songbird have to do with the story of a spoiled young boy? The answer, according to both stage director Ken Cazan and music director Brent McMunn, is quite a bit. Le Rossignol, set in Imperial China and based on a tale by Hans Christian Andersen, tells the story of the Nightingale’s beautiful song and its inspiring effects over those who hear it, from a lowly fisherman, to an overbearing emperor. And Ravel’s L’enfant et les Sortilèges, with a libretto by the incomparable novelist, Colette, follows young child who finds compassion through his unexpected encounters with surreal and otherworldly creatures. 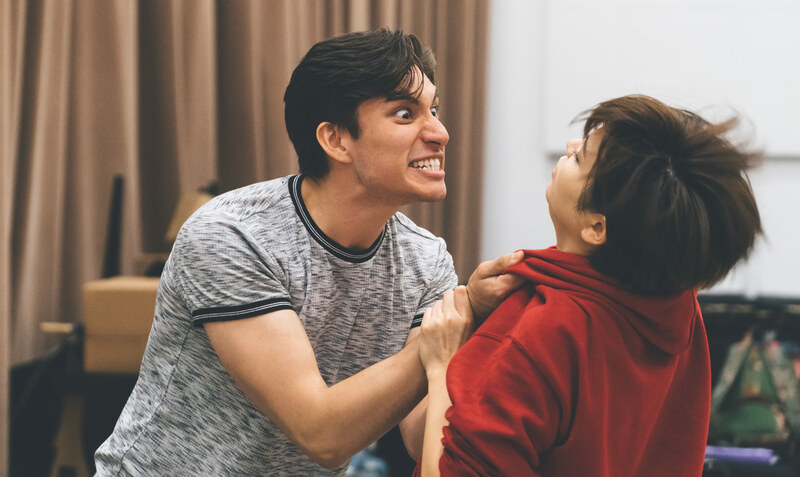 To bring these fantastical stories to life on stage, Cazan has teamed with two collaborators — scenic designer and puppet creator, Sean Cawelti, and choreographer Lenai Wilkerson, a senior at the USC Kaufman School of Dance. Ravel and Stravinsky were each highly regarded for their ballet orchestrations and Le Rossignol was originally written and performed as a ballet. It wasn’t until many years later that Stravinsky reworked it as an opera, to brilliant effect. While their stories may be charmingly fanciful, the operas feature intricate and sophisticated musical scores that are often evocative of their early modernist roots. In fact, Le Rossignol, which was written over a span of 6 years, charts Stravinsky’s transition from his early Russian style to a more ornate and delicate sound. 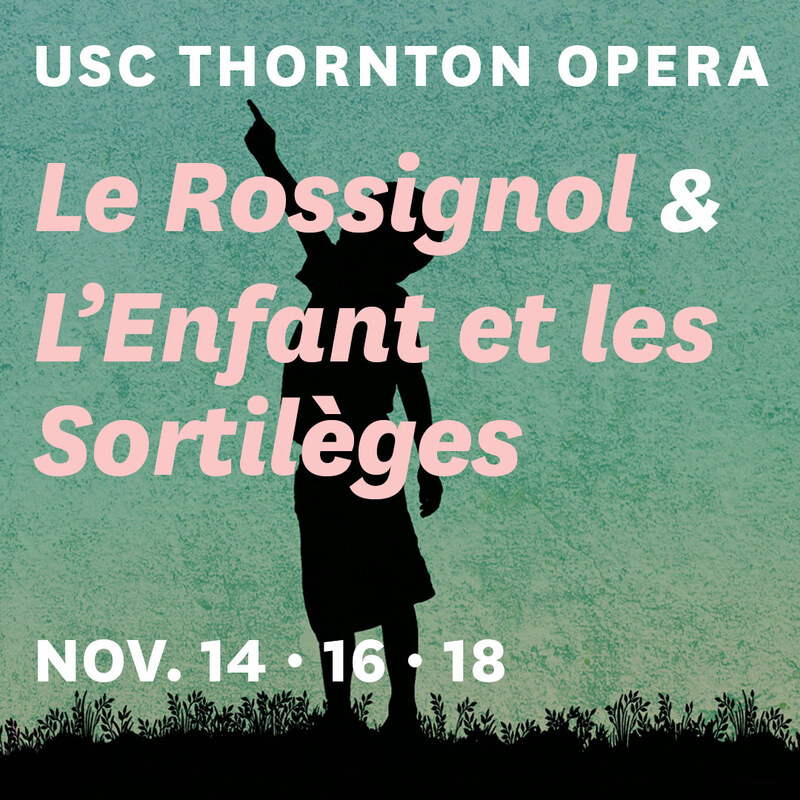 The USC Thornton Opera’s production of Le Rossignol & L’enfant et les Sortilèges runs Wednesday, November 14th at 8PM, Friday the 16th at 8PM, and Sunday the 18th at 2PM, at USC’s Bing Theatre. Free for USC students, faculty, and staff with valid ID. General public, $18. Seniors, alumni, and non-USC students, $12.